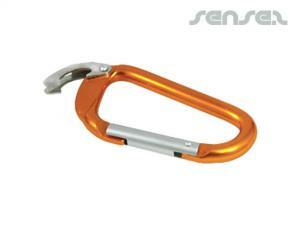 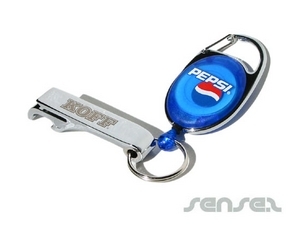 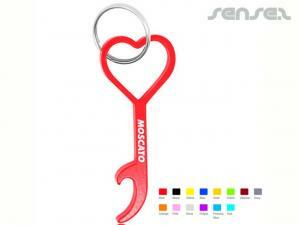 Nothing suitable in promotional bottle opener keychains? 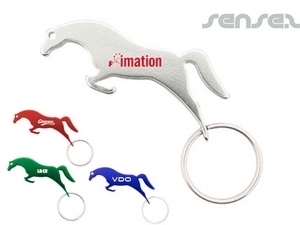 Our novelty promotional shaped bottle opener key rings , shaped bottle opener keyrings , bottle opener key ring hooks make cheap promotional presents. 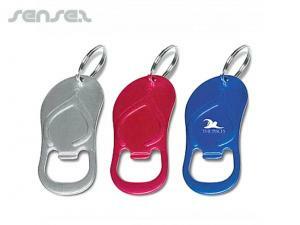 Choose from our innovative range of shaped bottle opener promo key rings , bottle opener key ring hooks for your next promotion. 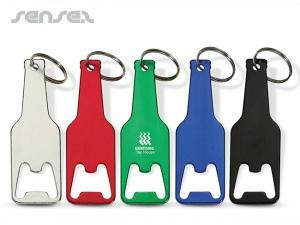 Promotional keyrings are custom shaped to your design, custom printed, made of metal, rubber, perspex, mirror, plastic, aluminum, leather keyrings, fancy sparkling diamante promo key rings in your own design, felt keychains , floating foam Cheap promotional key-rings , branded stress ball Promotional key-rings, custom design lenticular Keychains, custom liquid filled keyrings, or printed wood keyrings for a touch of eco and environment. 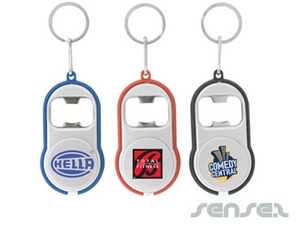 Custom made branded key chain in your own shape offer great branding opportunities as you can have a mini reproduction of your product as a cherished novelty promotional keepsake. 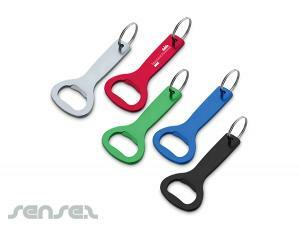 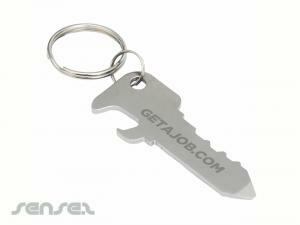 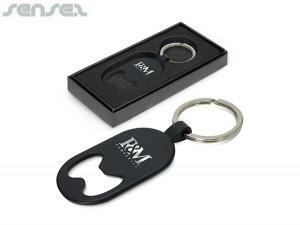 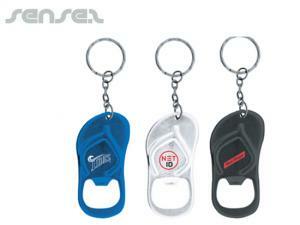 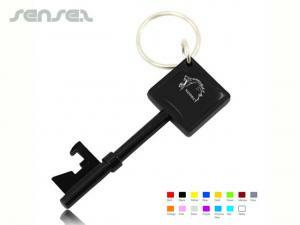 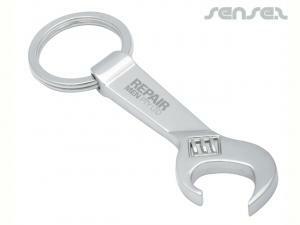 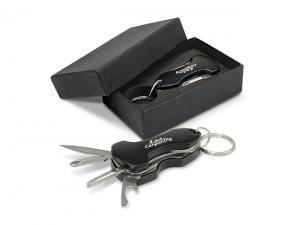 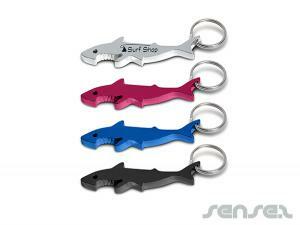 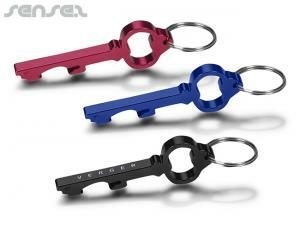 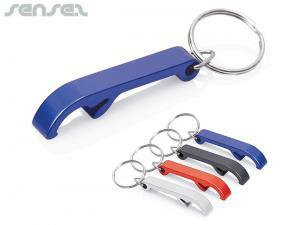 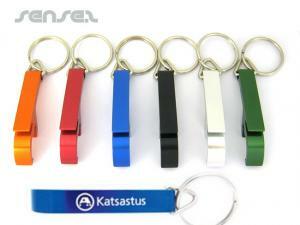 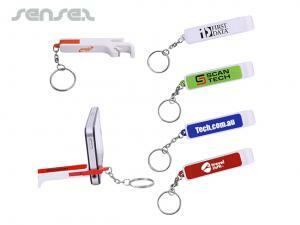 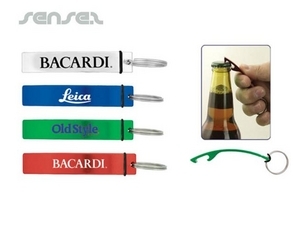 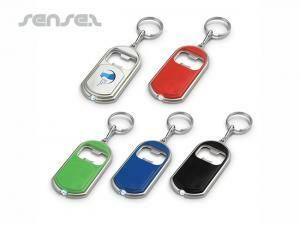 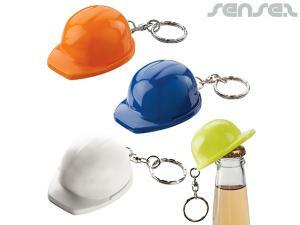 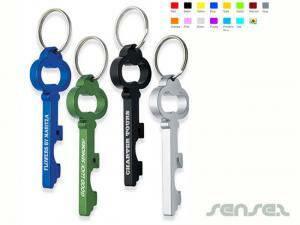 Promotional bottle opener keyrings & key ring bottle opener s are a must have. 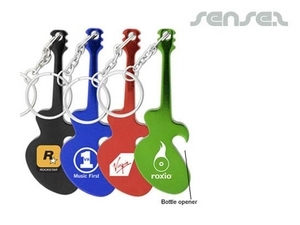 The complete range includes key ring bottle opener s, happy hour Cheap promotional key-rings & novelty promotional keyrings. 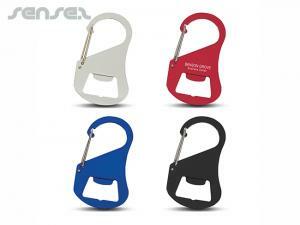 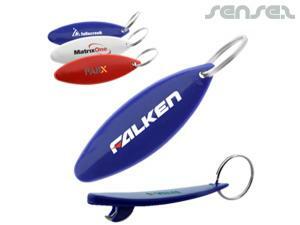 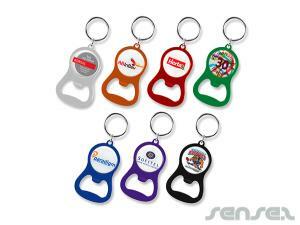 Promotional bottle opener promo key rings come in all shapes, sizes and themes! 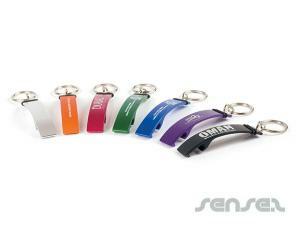 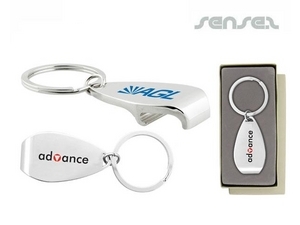 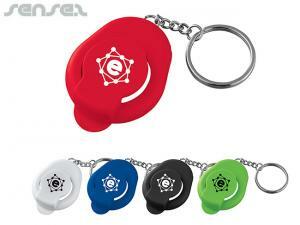 Choose from our extensive innovative range of Promotional key-rings to promote your brand to your target market. 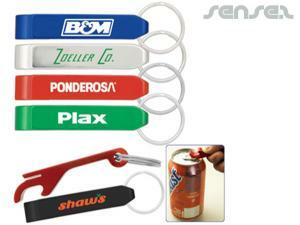 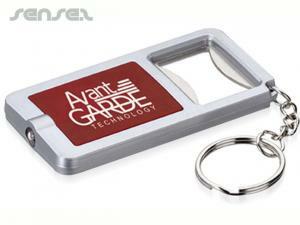 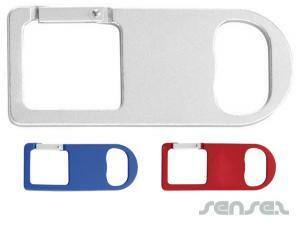 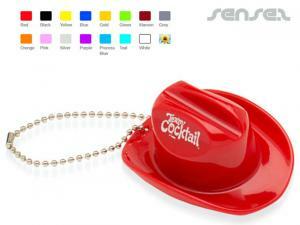 Bottle openers make an ideal corporate marketing tool and allow your drinks brand to stand out from the crowd. 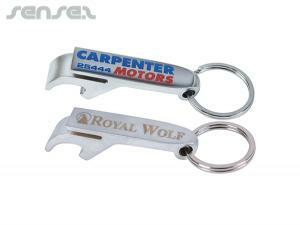 For example use one of our bottle shaped bottle openers to resemble the drink brand that you are promoting, and remind your clients day in and day out to purchase a bottle of Corona or whiskey for instance. 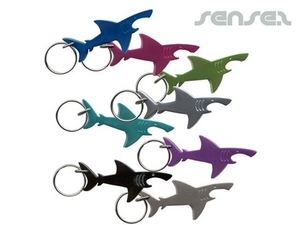 If you are after a more generic popular key ring shape, choose one of our popular cheap bottle opener hook key ring, custom printed with your logo and available in a innovative range of colors and sizes! 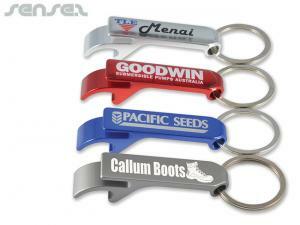 For sports related promotions use one of our ball shaped bottle opener Keychains such as the rugby or basketball or even bowling pin shaped bottle opener or a soccer ball shaped bottle opener with your custom logo print. 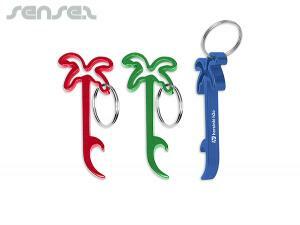 For holiday or tourism themed novelty promotional bottle openers choose our parrot shaped bottle opener or palm tree bottle opener, cowboy boot promotional bottle opener, horse bottle opener key ring, shark shaped bottle openers or one of our snowboard shaped bottle openers for tourist promotions in the snow and winter - all printed with your custom logo.